Newquay is one of the nation’s favourite seaside towns; perched on the top of Cornwall’s Atlantic cliffs it is bordered by 7 miles of glorious golden sandy beaches, Lusty Glaze, Fistral and Porth to name but a few. Known as the surfing centre of Europe, it has 11 superb beaches, all within easy reach. The town has an infectious, lively vibe and is well known for its nightlife. It also has a great festival and events calendar throughout the spring/summer months. For something more tranquil, there are a number of boat trips from the town’s harbour, which will give you an altogether different perspective of Newquay and its surrounding area; discover towering cliffs, golden sands, tranquil inlets and secret coves. Take the town trail around Newquay to get an overview of the town’s heritage. Follow the trail of discs sunk into the ground and discover all about Newquay’s evolution from fishing port to surfing mecca. Newquay is a great base for walking enthusiasts. Situated on the famed South West Coast Path, there are walks in and around Newquay to suit all ages and abilities. Another popular attraction with both tourists and locals is Trenance Boating Lake. Situated within Trenance Park, this beautiful 26 acre recreational area has some gardens, children’s play area and crazy golf. The boating lake enables families to hire pedaloes and rowing boats. 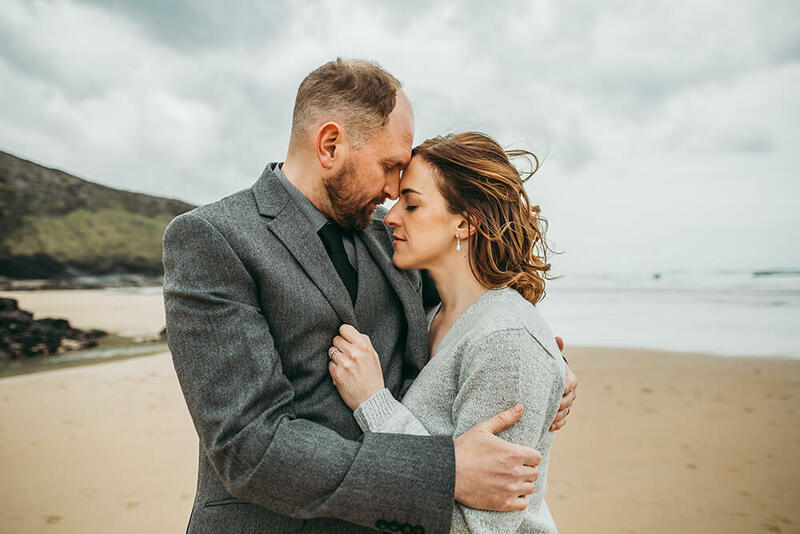 Newquay is also popular with couples looking for the perfect place to get married due to its seaside position; it provides a wonderful backdrop for wedding photography. It has some fantastic hotels that are also licensed for civil ceremonies in Newquay, just a couple of them being the Porth Veor Manor Hotel, situated at Porth beach and The Scarlet Hotel and Spa, overlooking Mawgan Porth beach. Whether you’re enjoying a family day at the beach, visiting one of Newquay’s many attractions or looking for a wedding venue in Cornwall, this seaside town is certainly one to be considered.